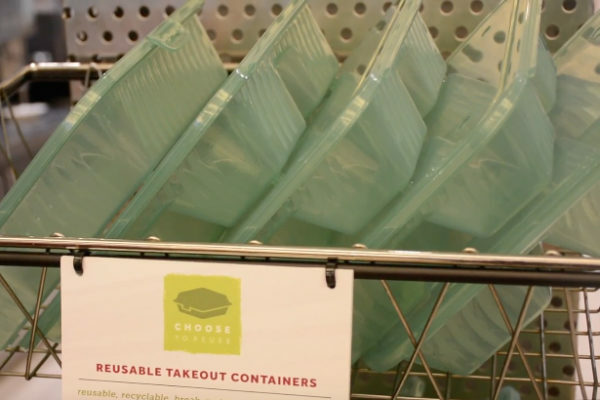 In an effort to make campus dining more eco-friendly, Stony Brook has begun offering reusable takeout containers in the East and West Side Dining dine-in areas this semester. 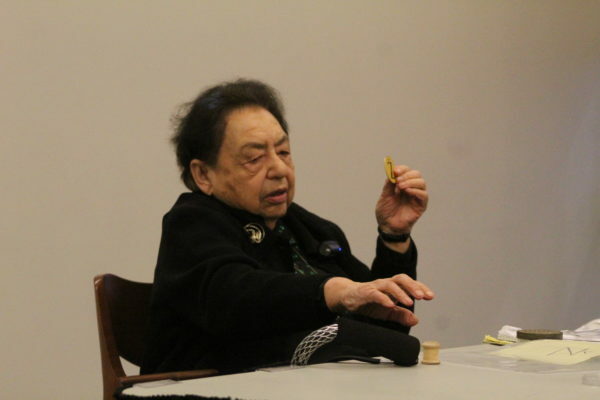 In honor of Holocaust Remembrance Day, Stony Brook Hillel invited local Holocaust survivor Beruria Stroke to share her story with students on Thursday, April 12. 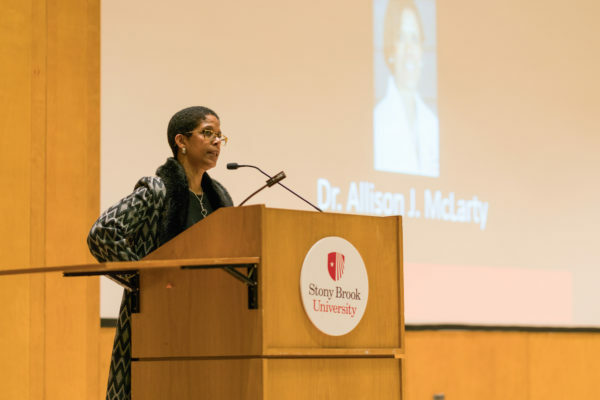 Stony Brook University marked the start of Black History Month on Monday, Jan. 29 with a speech from Dr. Allison J. McLarty.